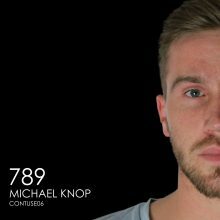 CONTUSE welcomes Michael Knop – a new member of the Contuse techno circle. His „789“ is release #6 and fits the label focus just perfectly. Three peak time tools for the main floors. Fasten your seatbelts!